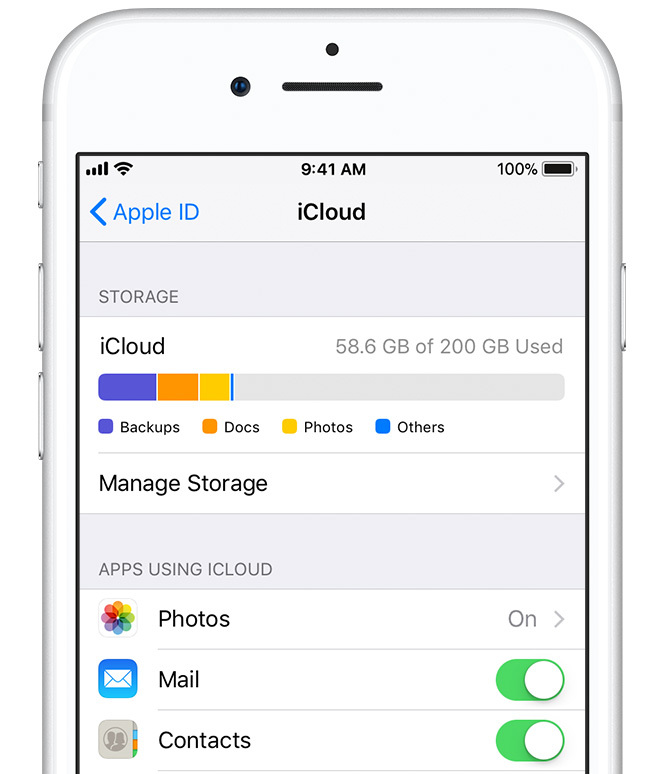 Maybe you have photos on your iOS device that you want to sync to iCloud. The problem is that these photos are not uploading to iCloud. 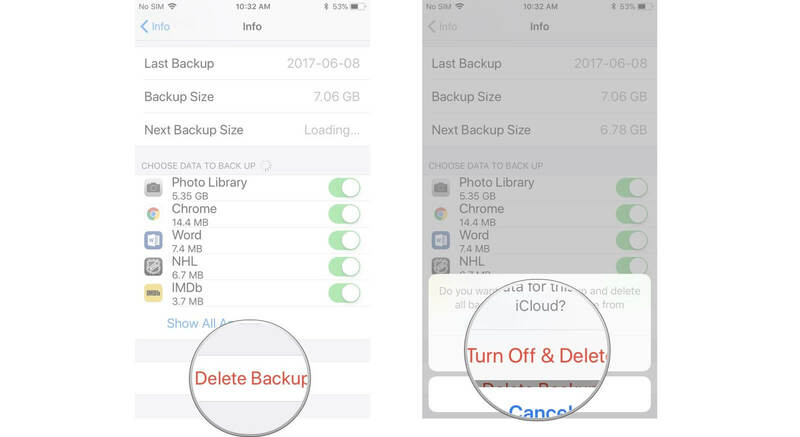 This is a common problem that some of the iOS device users who use iCloud for backups experience. This can be an annoying issue. 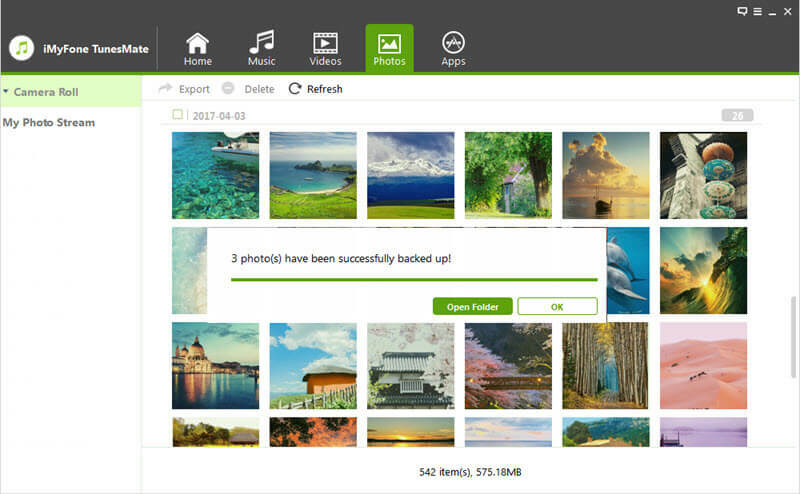 If you happen to lose your photos without backup, it can be hard and sometimes even impossible to retrieve them. The good news is that this can be fixed. But, before we show how to fix it, let’s find out why the photos in your iMac Photo app and those in iCloud are not up to date. iCloud Photo Library not being enabled. Lack of enough iCloud Storage. Your device is having trouble connecting to your iCloud account due to an Apple ID or sign in issue. 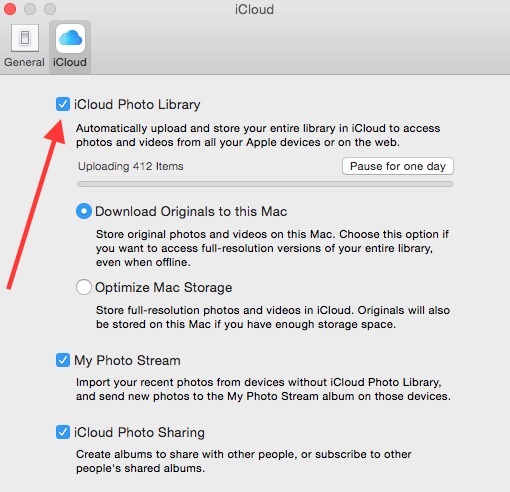 There are different solutions which can be applied to fixing the photos not uploading to iCloud problem. Whether these solutions will work for you is largely dependent on the reason as to why the photos are not uploading. Here, we have outlined the most common solutions. Start with the first solution and then move on to the next if the first one does not work for you. 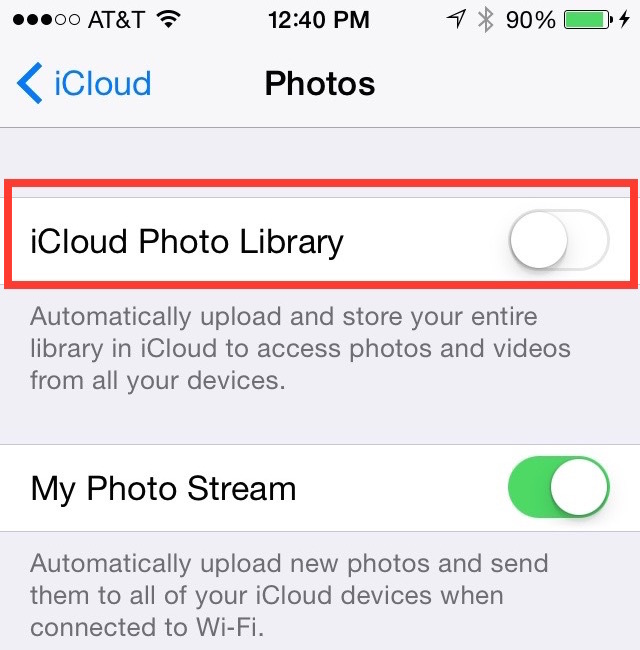 The reason as to why your photos are not uploading to iCloud may be because you have not enabled your iCloud Photo Library. The following steps should help you fix this issue on your iPhone/iPad and Mac. Go to your device Settings> Apple ID> iCloud> Photos. Toggle on iCloud Photo Library. Go to System Preferences > iCloud, then check iCloud Photo Library. Go to your iPhone or iPad Settings, tap on Apple ID>iCloud. You should see the storage percentage you have already used. 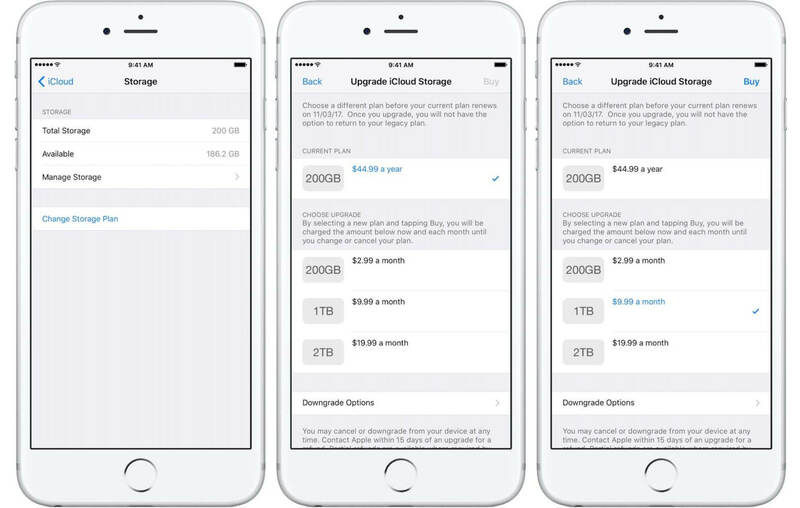 If you have already used all your storage space, you can upgrade to another plan that offers you more storage or delete old backups to free up space. 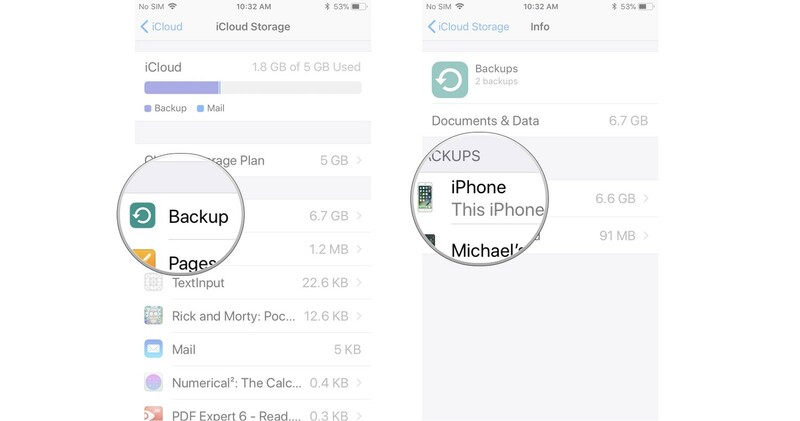 Under iCloud, tap on Manage Storage>Change Storage Plan. Select an option, then click on Buy on your top-right corner. Select Manage Storage, tap Backup. Select the device you wish to delete its backup. Tap Delete Backup at the bottom and then click Turn Off & Delete. Go to Settings, tap your name. This should be at the top of your screen. If you notice that you are using the incorrect Apple ID, you can easily switch to the correct one. Or you can simply sign out and re-sign in your iCloud account to fix your problem. Visit the device Settings>WLAN and then toggle on WLAN. Tap the name of the Wi-Fi you would like to join. Enter a password if prompted to. 2-way transfer: Import and export your photos freely. It does not have any limits for PCs and devices. 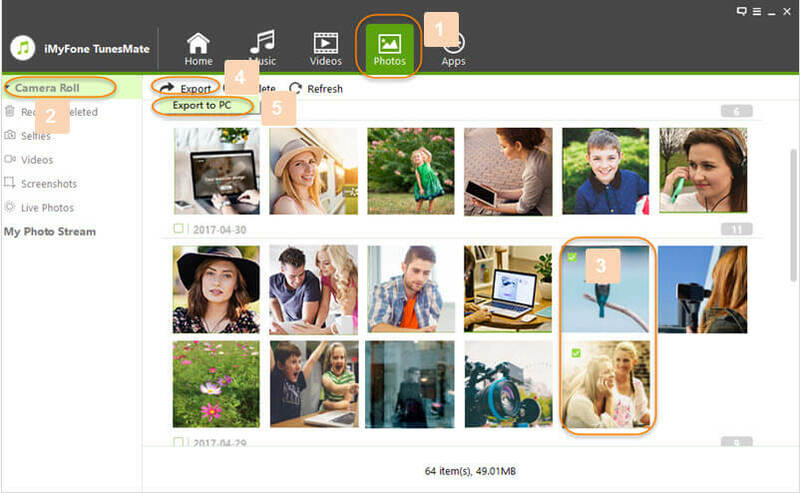 You get to preview and transfer your media files selectively. TunesMate allows you to bypass iTunes. It enables one to transfer files without fear of accidentally deleting any files during the transfer process. 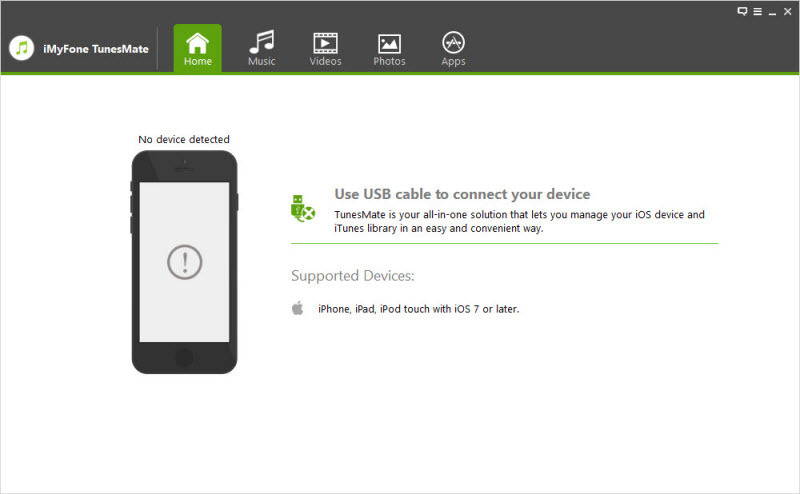 Run TunesMate on PC and use a USB cable to connect your device to the computer. Click the Photos icon at the top of the page, choose the photos you want to export. Either Click Export and then Export to PC at the tool’s top bar or you can right-click the photos you have selected and then choose Export and then Export to PC from a drop-down list that appears. Choose the target folder on your PC from the pop-up window that appears. Click on Select Folder to Start the Export process. All your selected photos will be exported from your iPhone to your Computer where you can access them anytime.